Mark James DeSaulnier is a Representative from California. Born in Lowell, MA, in 1952, he earned his B.A. from the College of the Holy Cross in 1974. He was a fellow, John F. Kennedy School of Government, Harvard University in 2003. He worked as a deputy probation officer, warehouse worker, hotel service employee, restaurant worker, general manager, business owner, and member of the Concord, CA, city council from 1991-1994. He also served as Mayor of Concord, CA, in 1993 and a member of the Contra Costa County, CA, board of supervisors from 1994-2006. He was chair of the Contra Costa County, CA, board of supervisors in 1994 and a member of the California state assembly from 2006-2008. He ran unsuccessfully for the United States House of Representatives in 2009; and was a member of the California state senate from 2008-2014. 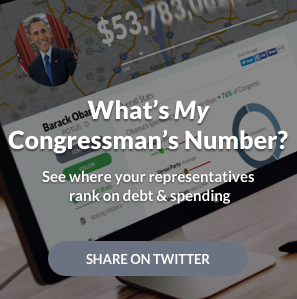 He was elected to the 114th Congress (January 3, 2015-present).